Cairo, 31 July 2018: – The quick passage of a law on factoring in Nigeria is a crucial step in facilitating the ease of doing business and procuring the trust of investors in the country, guests heard recently during a public hearing held at the National Assembly in Abuja. Speaking during the Public Hearing on the Factoring Bill, Jones Onyereri, Chairman of the House of Representatives Banking and Currency Committee, said that the introduction of factoring in the financial sector would serve as complementary financing to conventional financing and will largely target micro, small and medium enterprises (MSMEs). “This will facilitate the provision of cash flows to MSMES, especially those that have quality receivables and may not be in the position to obtain adequate conventional bank finance due to high interest rate, collateral or credit profile constraints,” continued Mr. Onyereri. 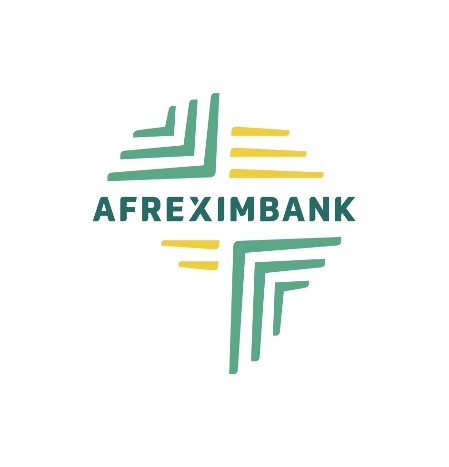 She said that Afreximbank was committed to supporting the appropriate legal and regulatory environment as a key strategic initiative for the promotion and development of factoring, noting that, under its strategy, the Bank was required to work on improving the legal environment in order to bring about harmonised standards and transparency within the factoring industry in Africa, and providing for legal enforcement arrangements. The public hearing, which was organised in collaboration with Afreximbank, also attracted the participation of representatives of the House of Representatives Banking and Currency Committee, NEXIM, FCI, the Central Bank of Nigeria, the Debt Management Office, the Nigeria Deposit Insurance Corporation, the Financial System Strategy 2020, and several other stakeholder.